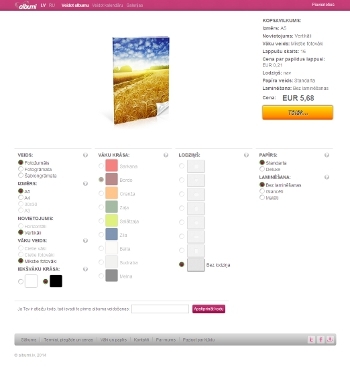 Save your colorful life moments in even more colorful photo albums. 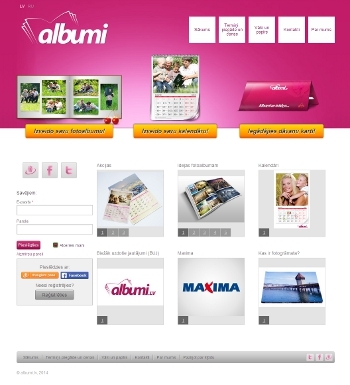 Albumi gives opportunity to create your own, original photo album. Internet society mendo made album-making process very simple.